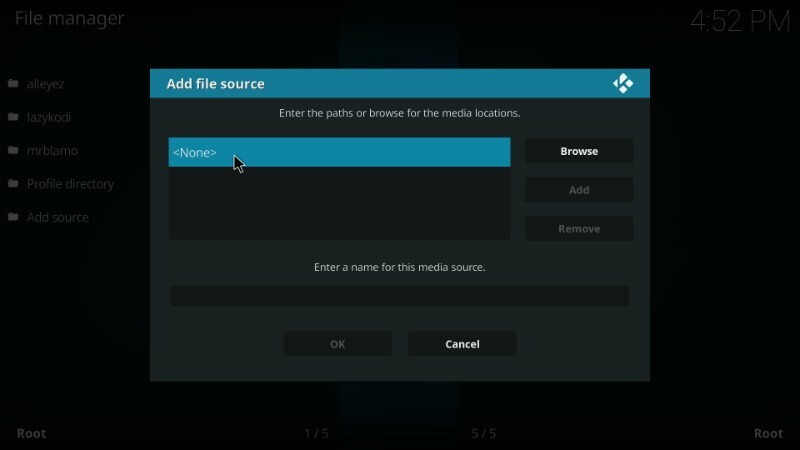 In this tutorial, I will provide you with the detailed instructions to install Liberatus addon on Kodi. 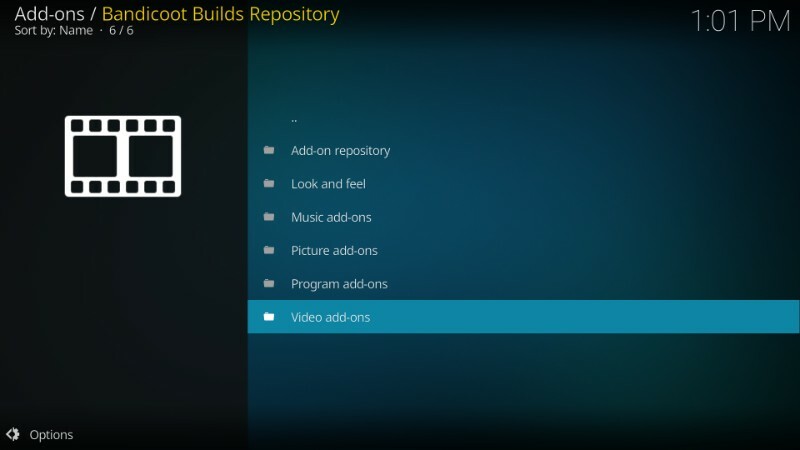 The instructions will work on Amazon FireStick, Android TV Box, Mobiles, Nvidia Shield, Computers, and all other Kodi supported hardware & software platforms. You must have noticed that top-rated addons like Neptune Rising and Placenta aren’t doing as great as they used to be since the Blamo Repo shutdown. 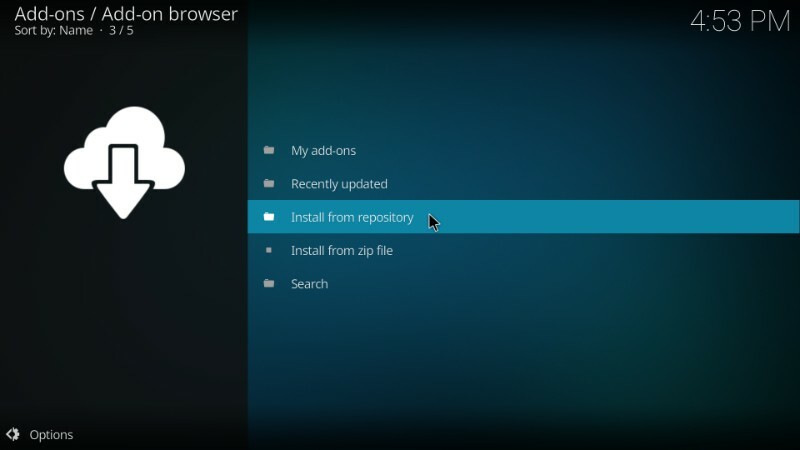 These addons are available through alternative repositories and not Blamo any longer. 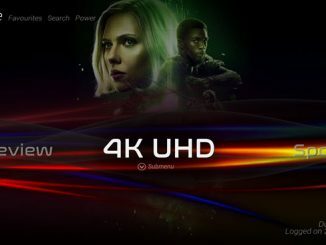 I have been continuously looking for new addons for movies and TV shows. 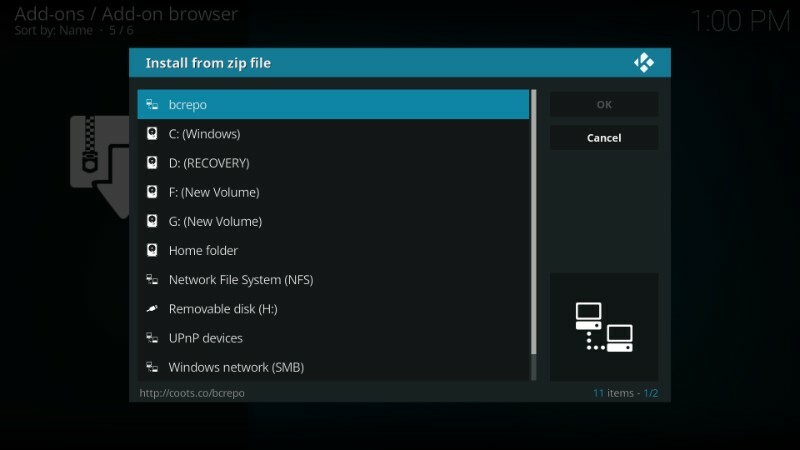 I am glad I have discovered some really cool options, such as Liberatus Kodi addon. We will now go through each part in the same order as listed above. #6: Click Yes to keep it turned on when the following prompt shows. 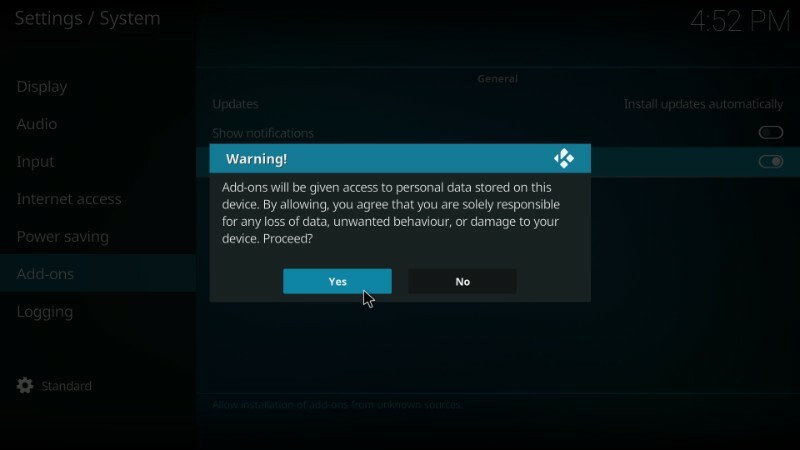 Liberatus Kodi addon is safe. Now we get on with the installation process. 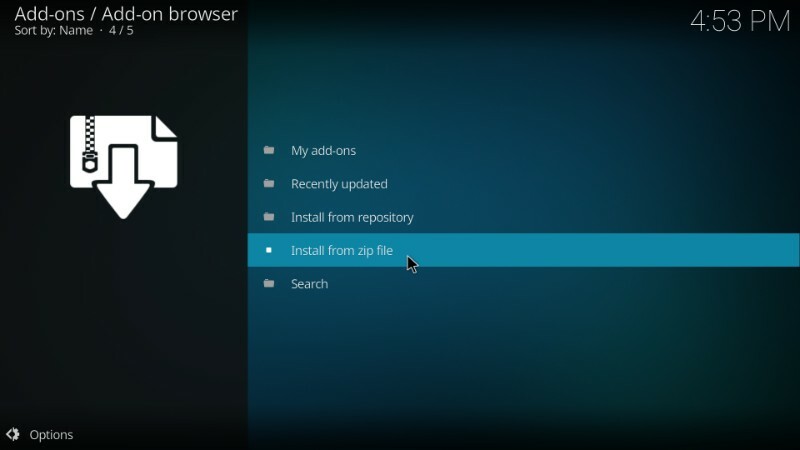 This is the source from where we will obtain the Liberatus Kodi addon. 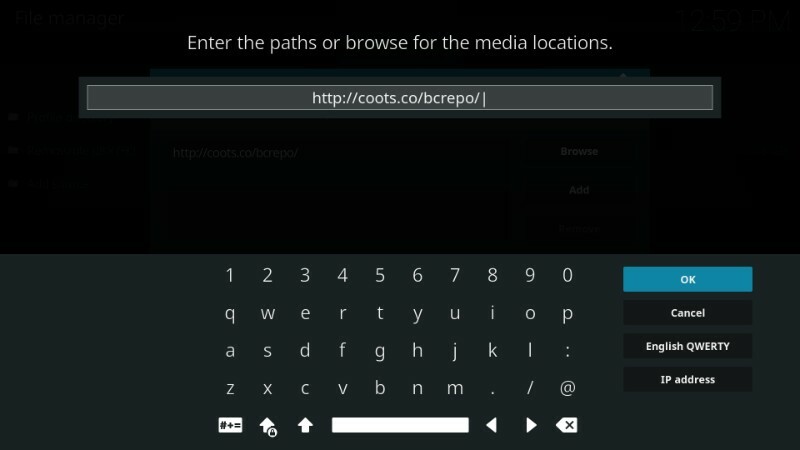 Make sure you have typed in the URL correctly. #6: Now the name of the source must be provided in the designated field. The source name doesn’t have to be anything specific. You may enter anything you like. 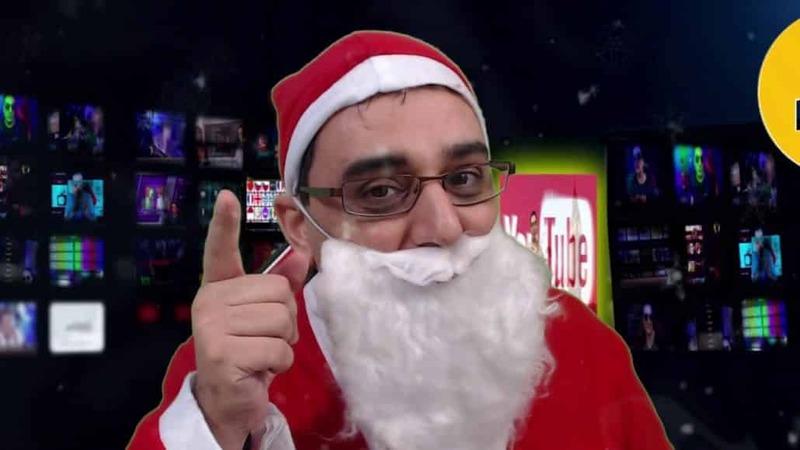 The source has thus been added. We go to the last part now. 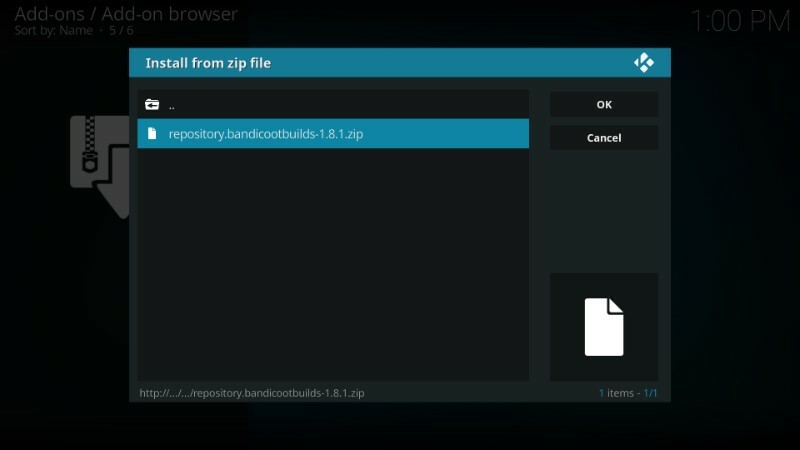 #5: You should now see a zip file repository.bandicootsbuilds-1.8.1.zip. Open this file. 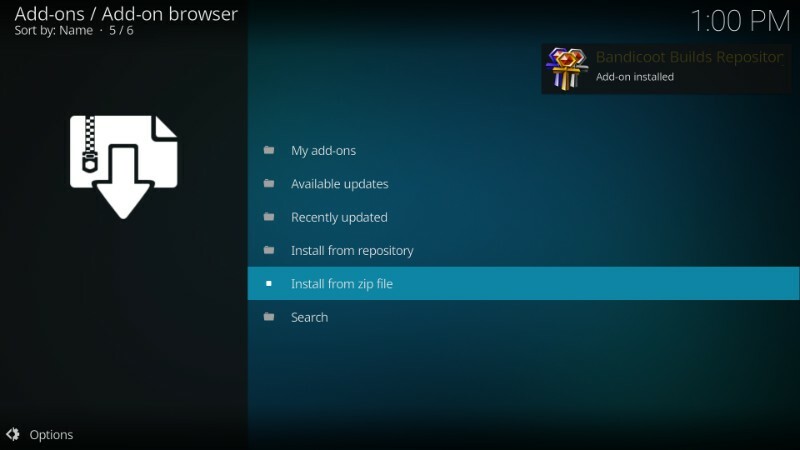 Note: You may see a version number different than 1.8.1. That’s not a concern. Just open the file regardless the version number. 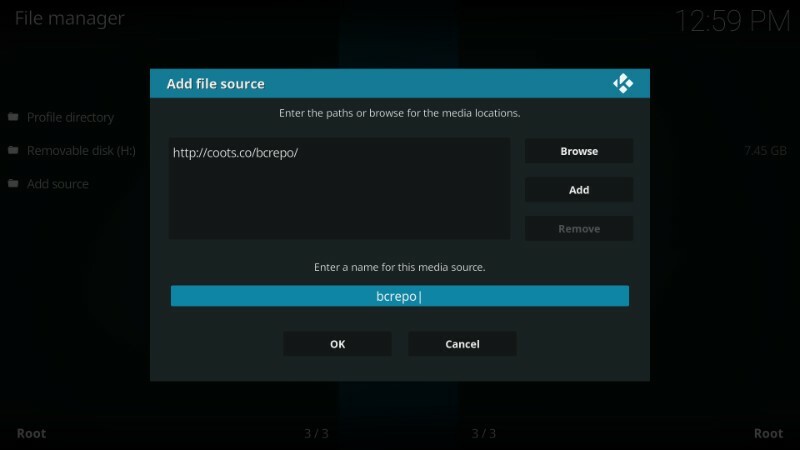 #6: After about a minute, the Bandicoots Builds Repository installation confirmation will be displayed on the top-right of your Kodi screen. 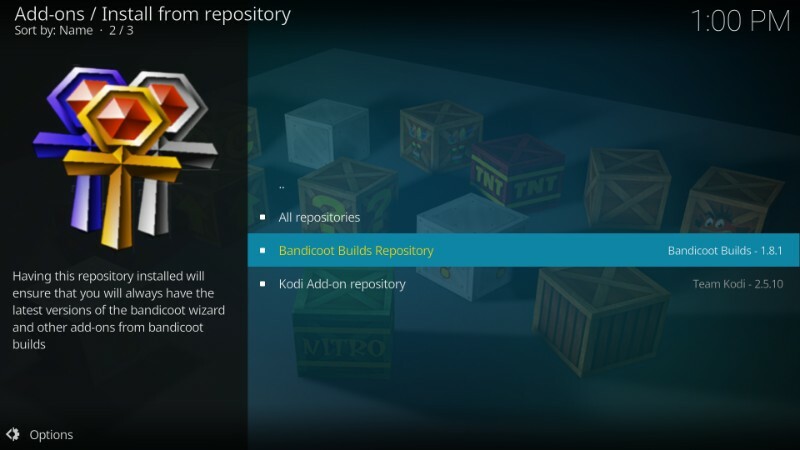 So, this is how you install the Bandicoot Builds Repository. 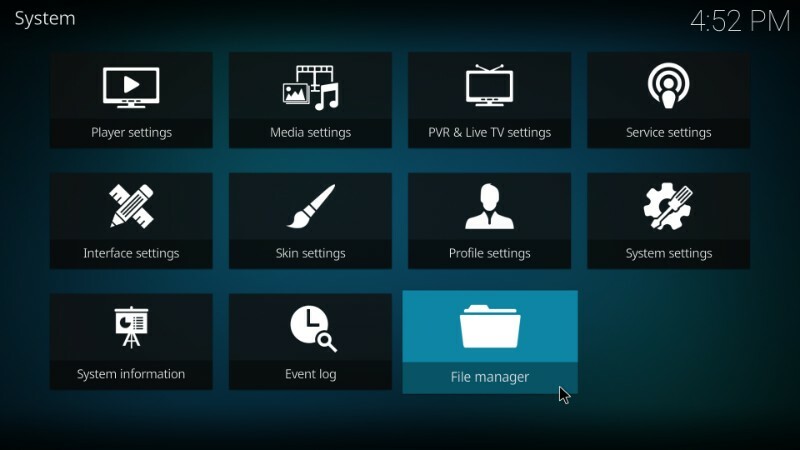 Let’s now install the Liberatus Kodi addon. 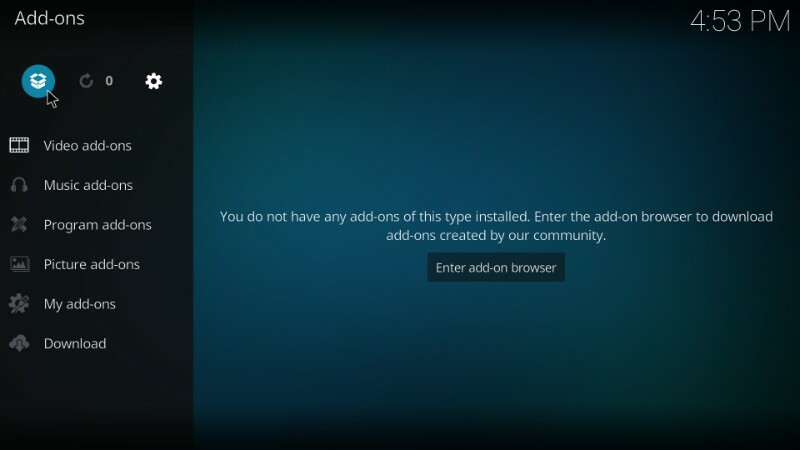 #12: Wait until you see the Liberatus Add-on installed confirmation on the top-right of the window. This is how you know that the addon has been finally installed. These are all the steps you need to follow to install Liberatus Add-on. Enjoy. 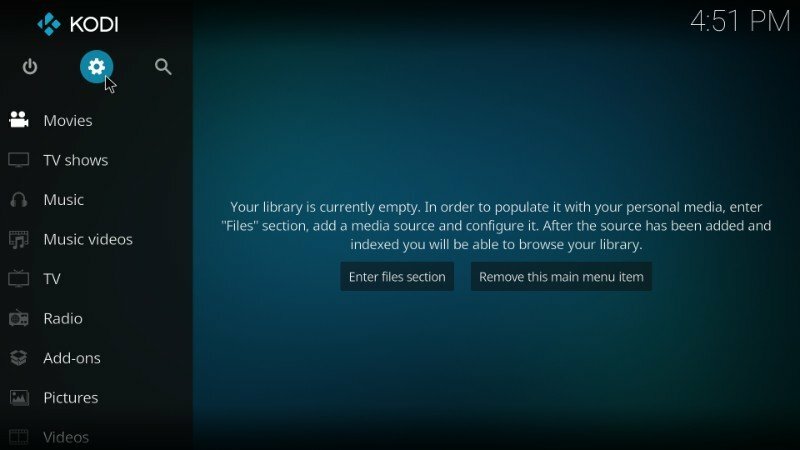 Now that you have installed the addon, let’s explore it together a little bit. While you will discover most of its on your own, I will touch upon the basics of it. 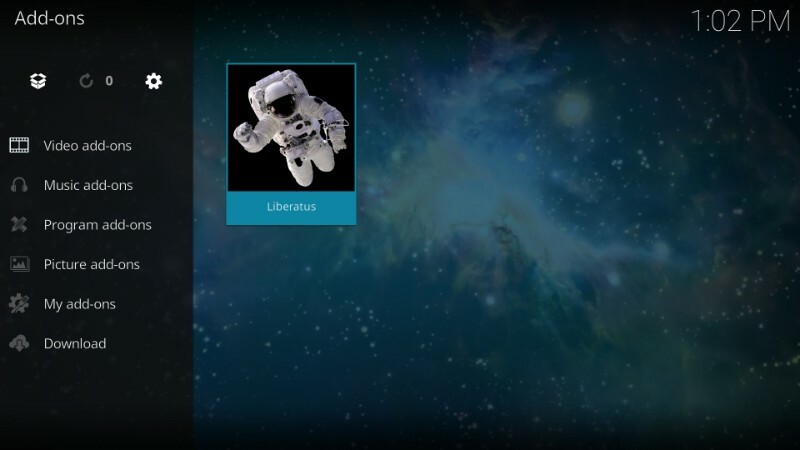 Here is the Liberatus icon. Click it and open it. 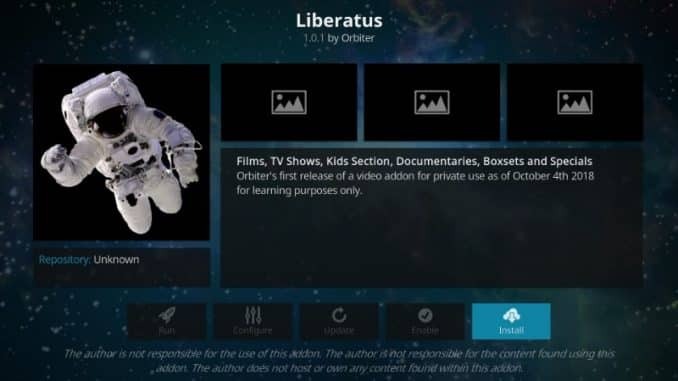 Liberatus is your essential on-demand Kodi addon. If you have used such an addon before (like Neptune Rising, Placenta, etc) you will find a lot of similarities between them. 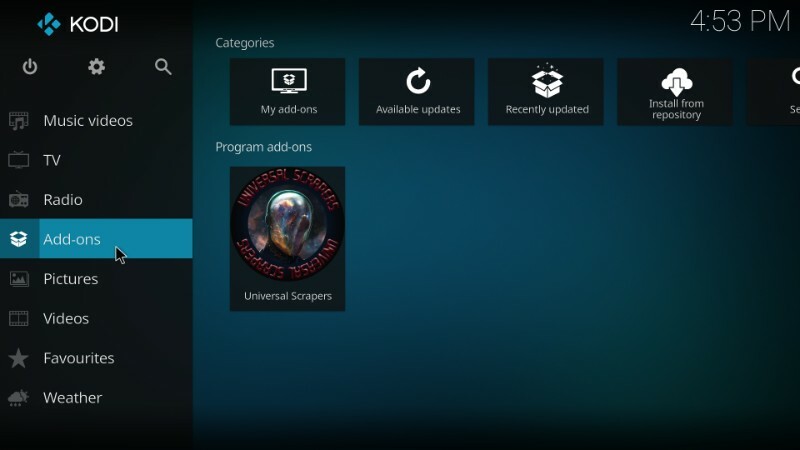 As you see, there is the section for Movies (films) and TV Shows. That’s the least you would expect from any on-demand addon. 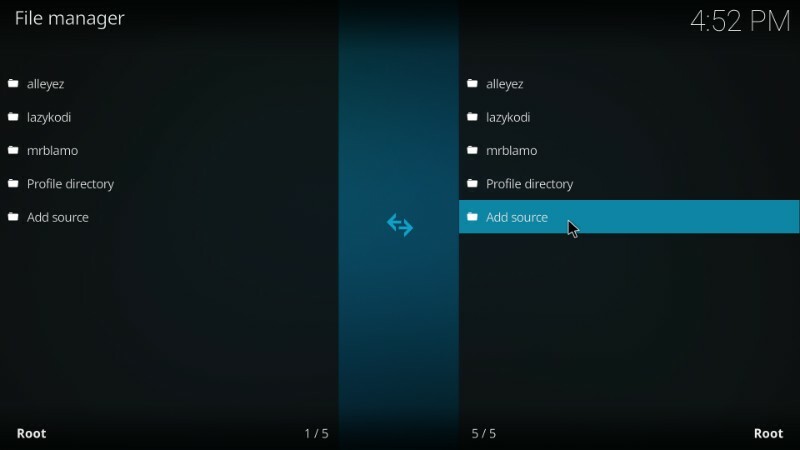 Liberatus also lets you authorize Real Debrid right off the main-screen. 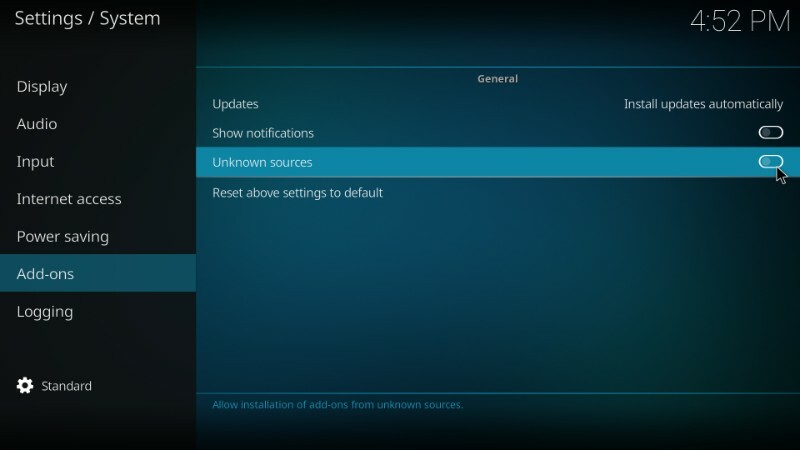 You don’t have to navigate to the addon settings. The addon has placed the TMDB lists on the top. This helps you pick the popular and top-rated movies immediately. If you are a fan of the comic book universes of DC and Marvel, Liberatus has separate categories for you. 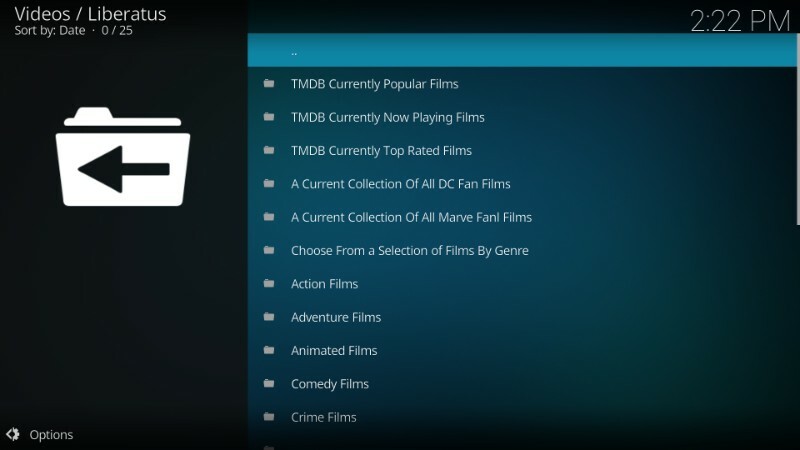 This makes it easy for you to stream these movies. You don’t have to look through other categories and genres. Liberatus Kodi addon also has a category that lets you choose movies by Genre. 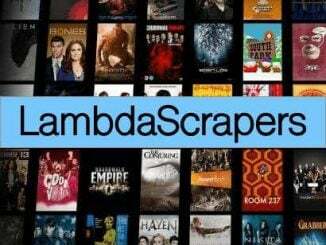 But, it has also placed the most popular genres right on the main-screen including Action Films, Adventure Films, Animated Films, Comedy Films, Crime Films and more. 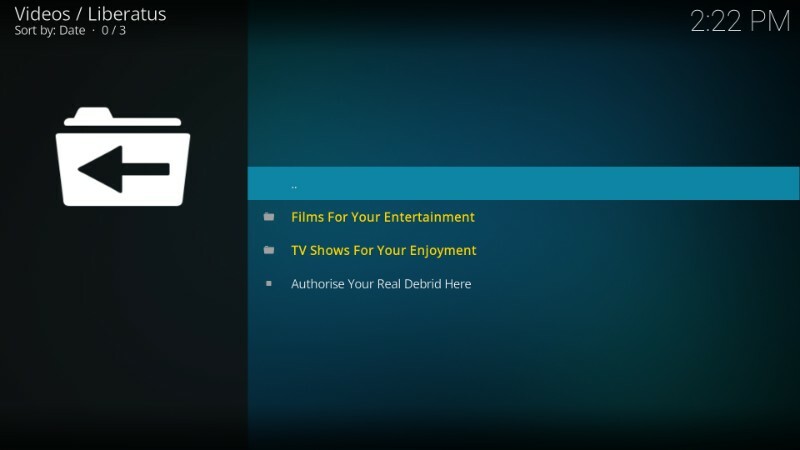 Open the TV Shows category (TV Shows for your enjoyment) from the main-screen and you will notice that the shows are organized in various regular categories like Action, Adventure, Animation, Comedy, Crime, Documentary, etc. 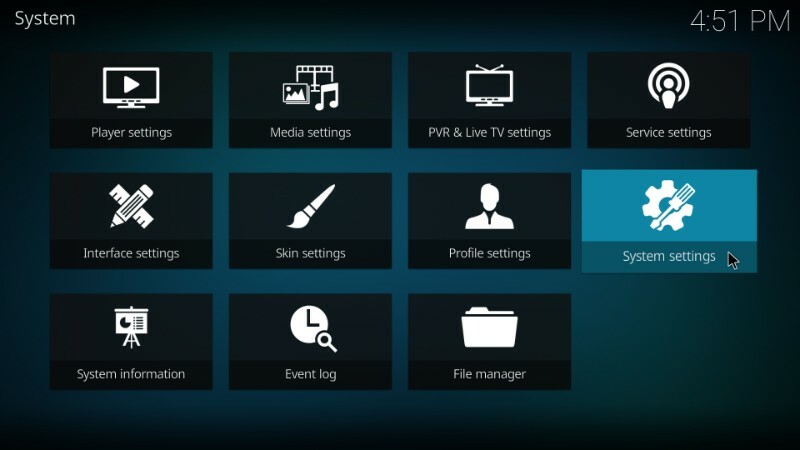 This is pretty much it about the Liberatus Kodi addon. This addon is quite straightforward. You must not experience any difficulty in search and navigation. 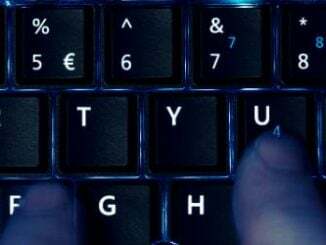 The famous Blamo Repo which hosted the most popular and most widely used addons like Placenta, Neptune Rising, Uranus, was shut down. Even though these addons are now available through other sources, they aren’t as good as they used to be. Thankfully, many new addons have come up and some of them are seriously good. 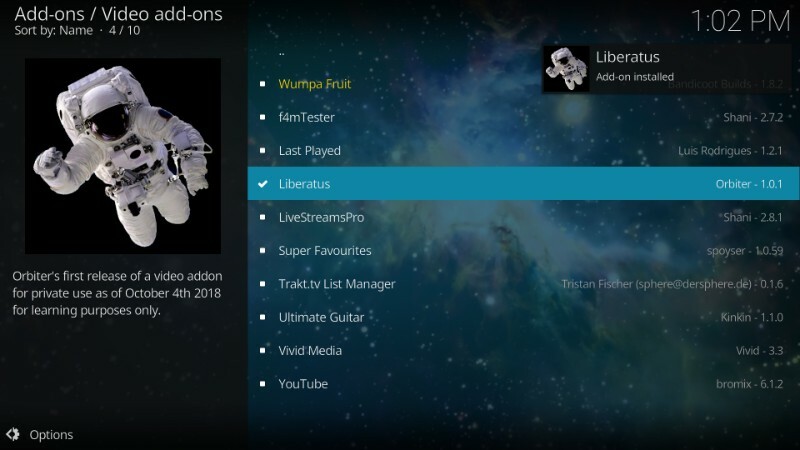 Liberatus seems to be a simple addon, but it is probably just as good as these popular addons were in their prime. 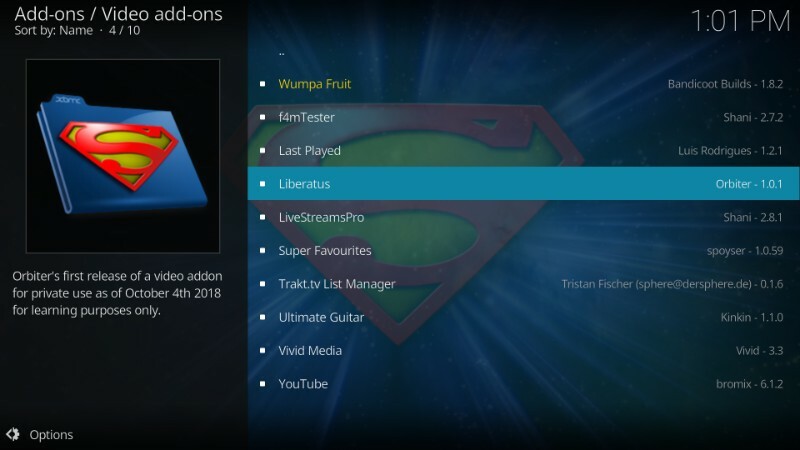 Liberatus Kodi addon is fast, has a huge collection, and brings reliable streams from the web.